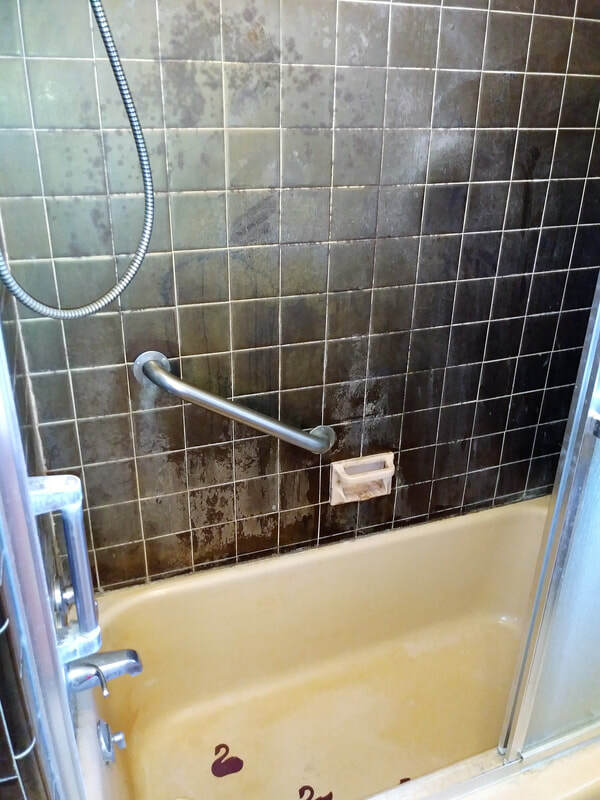 Tub Tile Wall Before: Mildew & hard water buildup on tiles and grout. 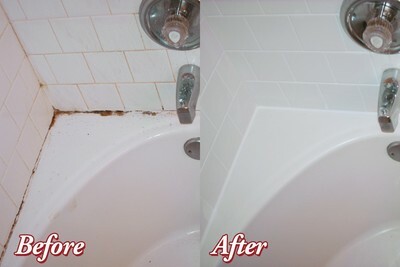 Tub Tile Wall After: Deep cleaned tile & grout, colored sealed grout & replaced old caulking with new clean caulking. 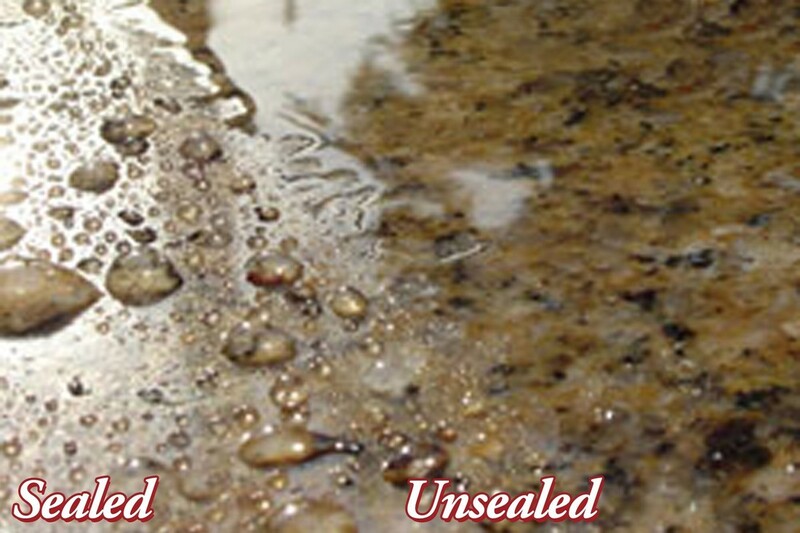 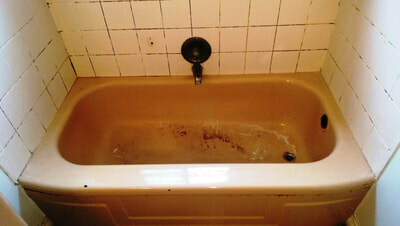 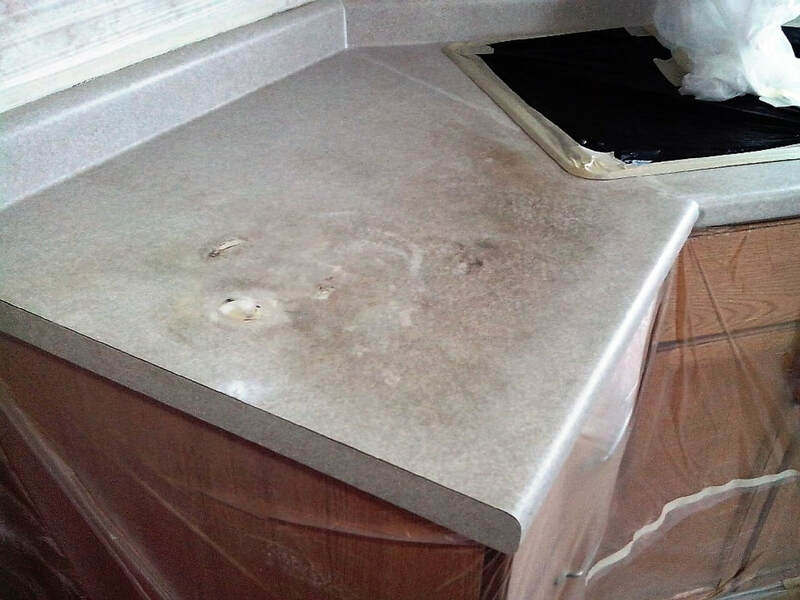 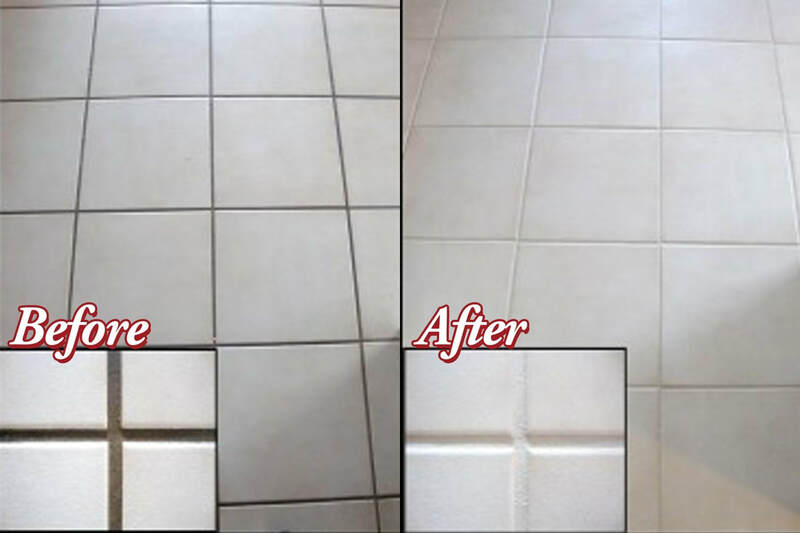 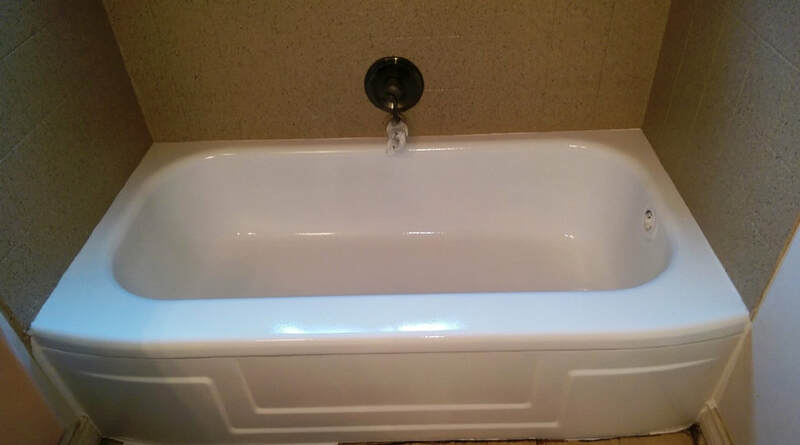 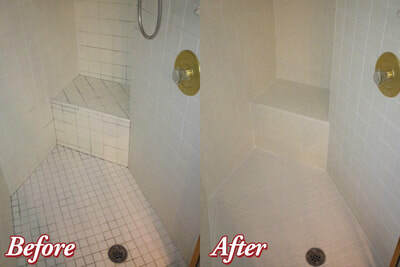 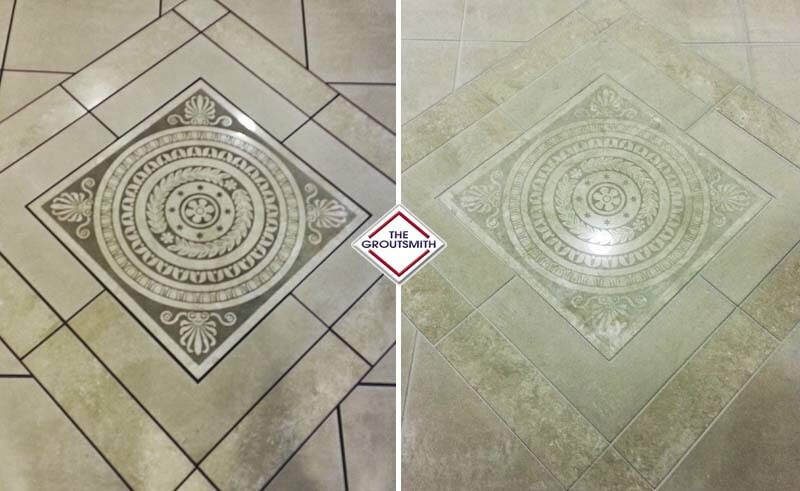 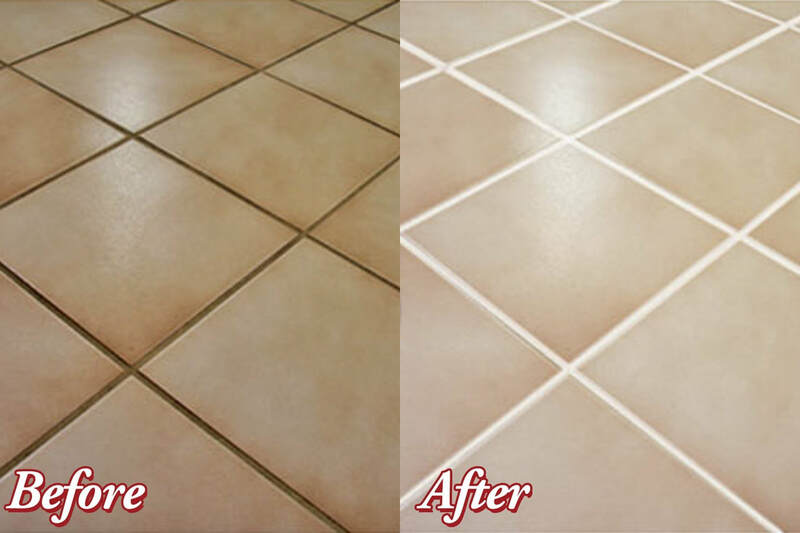 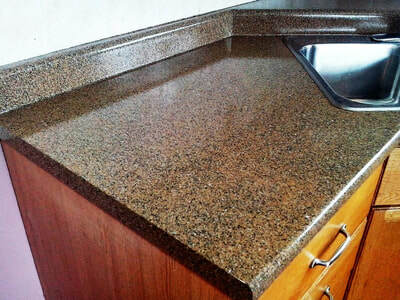 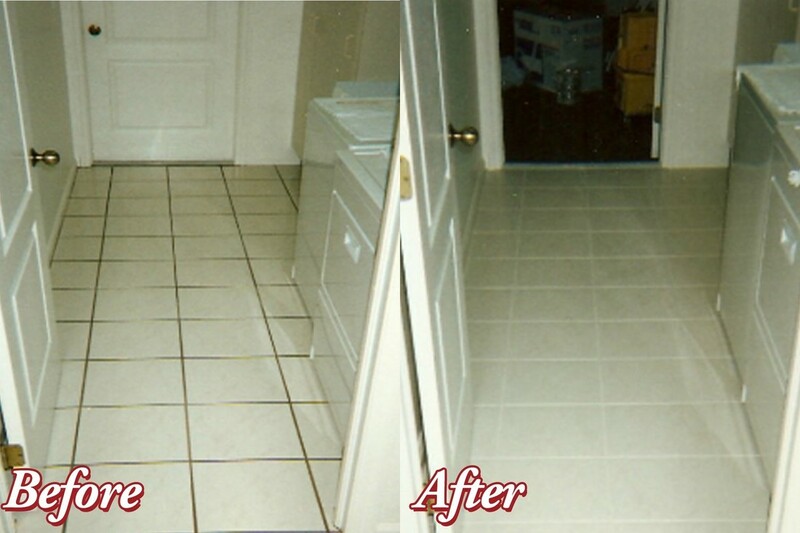 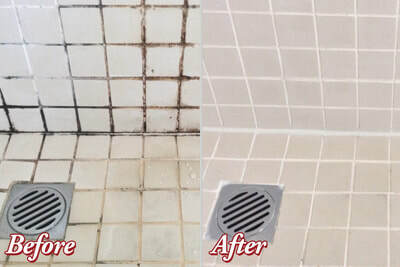 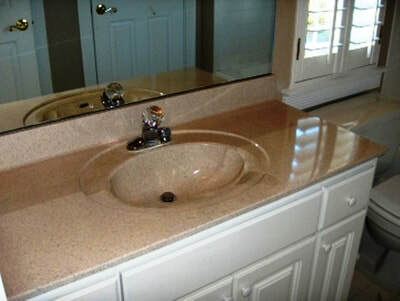 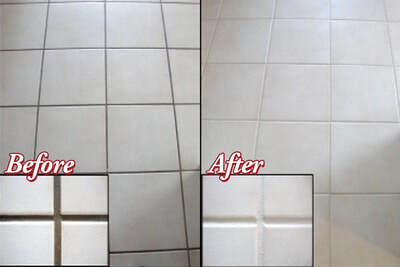 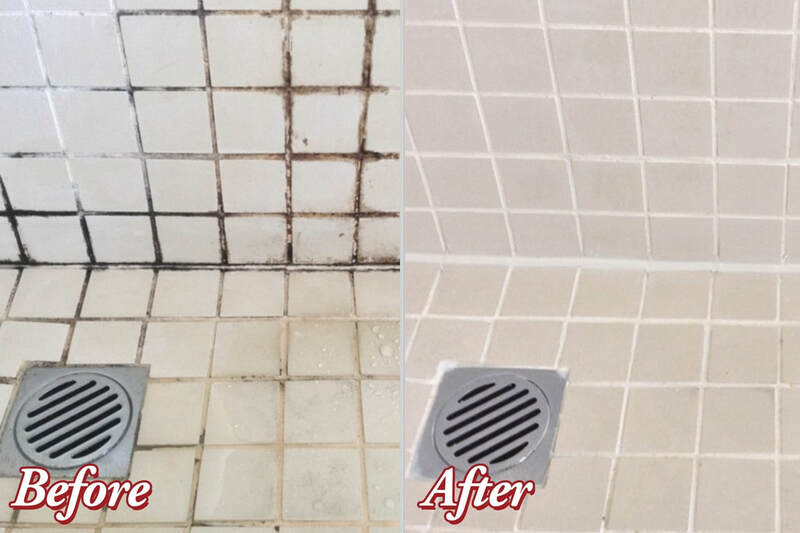 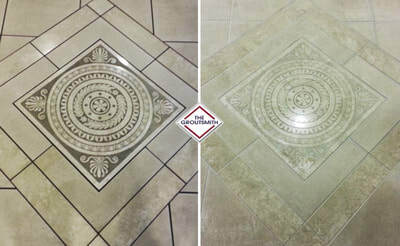 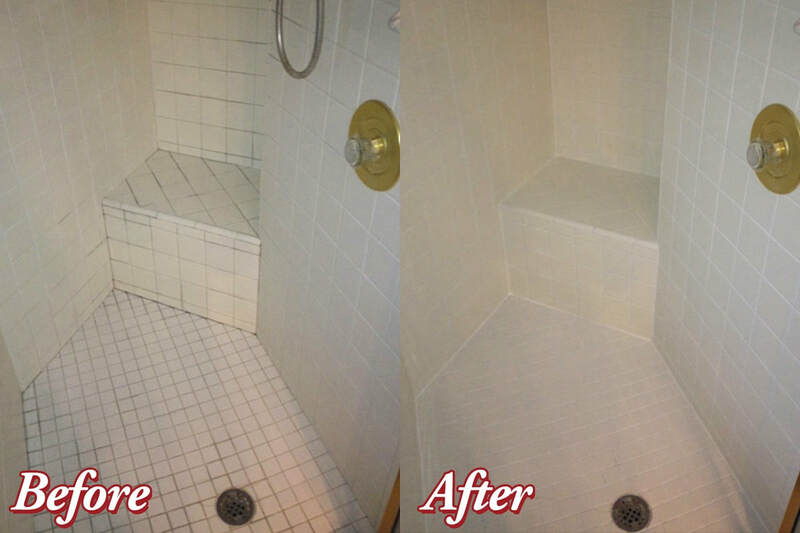 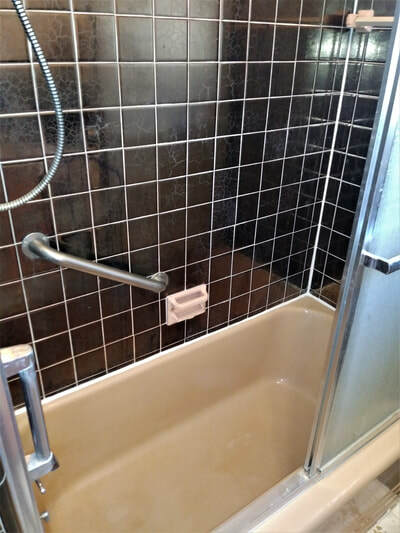 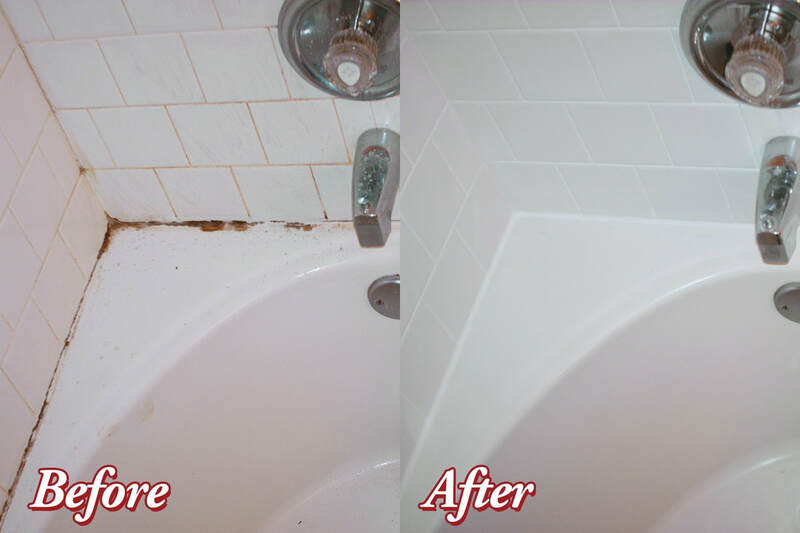 Tub & Bath Tile: We restored the tub and tile to look brand new - no more mold or mildew!